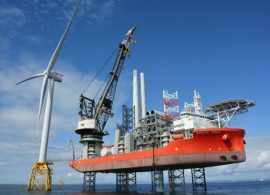 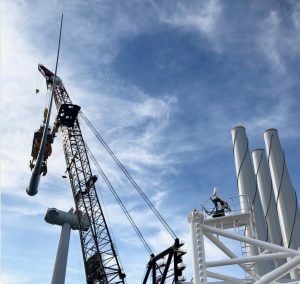 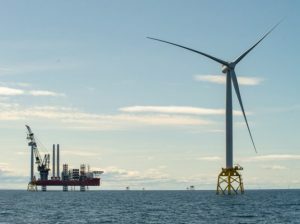 33 of 84 Siemens Gamesa 7MW turbines have now been installed on the Beatrice offshore wind farm and are exporting power to the Scottish grid, SSE plc said. 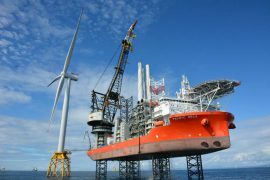 Siemens has selected Sollatek to provide stabilisers for the Beatrice offshore wind farm’s onshore substation. 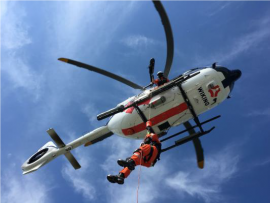 Siemens Gamesa Renewable Energy (SGRE) has awarded Wiking Helikopter Service with a multi-year contract to support maintenance operations at the Beatrice offshore wind farm in Scotland, which will comprise 84 Siemens Gamesa 7MW turbines. 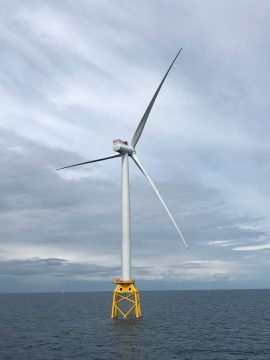 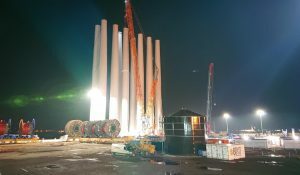 Pacific Orca installed the fourth Siemens Gamesa 7MW wind turbine at the Beatrice offshore wind farm site on 23 July. 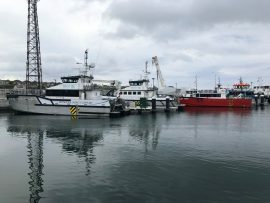 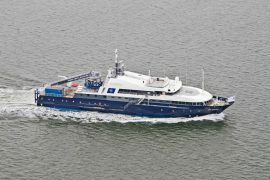 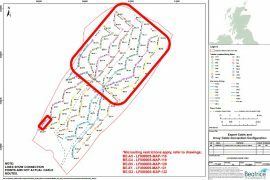 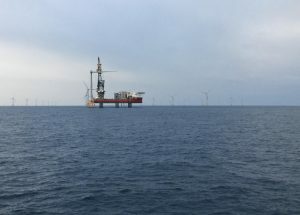 The cable laying vessel (CLV) Siem Aimery will commence the third inter-array cable installation campaign at the Beatrice offshore wind farm on 17 July, according to the latest Notice to Mariners from the project’s marine coordination team. 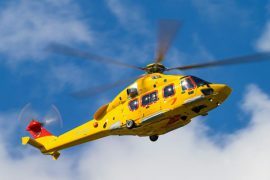 The NHV Group has secured a contract with Siemens Gamesa to provide helicopter services in support of the construction of the Beatrice offshore wind farm in Scotland. 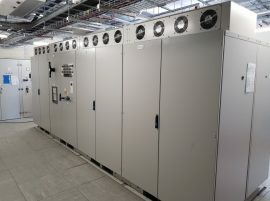 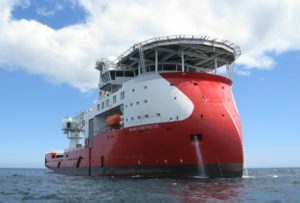 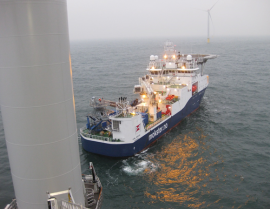 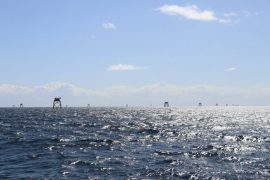 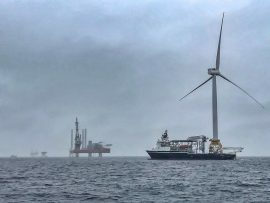 Siem Offshore Contractors (SOC) has awarded Møkster with a new contract for its vessel Stril Server to be deployed for walk-to-work activities at the Beatrice offshore wind farm in Scotland. 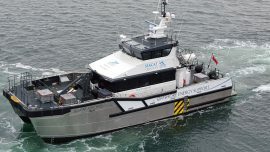 Seacat Services has been awarded a new charter agreement for the Beatrice offshore wind farm, following two previously signed contracts under which two of its vessels are already supporting the works at the project site off Scotland.